Female entrepreneurship continues on upward trend globally. Latest research shows that women’s entrepreneurial activity is up 10%, closing the gender gap by 5% since 2014. In the past year, 163 million women were starting businesses across 74 economies worldwide, while 111 million were running established businesses. 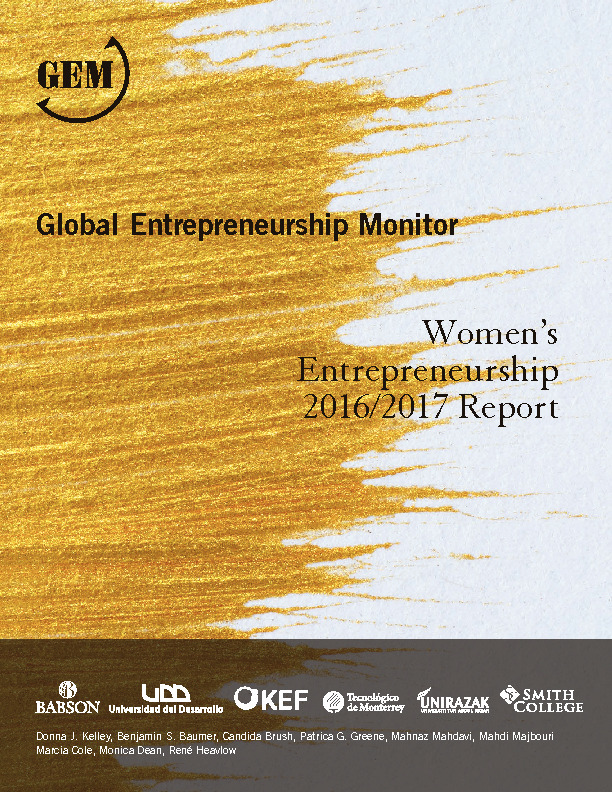 Among the 63 economies surveyed in both this and the last report produced in 2015, GEM found that Total Entrepreneurial Activity (TEA) among women increased by 10%, and the gender gap (ratio of women to men participating in entrepreneurship) narrowed by 5%. These same economies show an 8% increase in women’s ownership of established businesses.